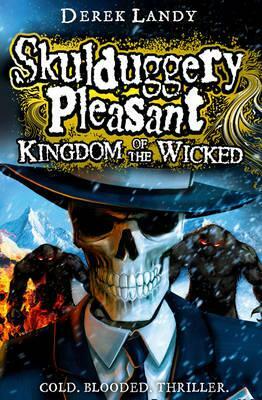 Would you like to win a set of 6 postcards featuring everybody’s favourite skeleton detective, Skulduggery Pleasant? Derek Landy’s wonderful publishers had a whole heap of these very cool postcards left over after Derek’s tour of NZ so we’re very lucky to have some to give away here on the blog. If you would like to get your hands on a set, just enter your name and address in the form below and I’ll pick 10 lucky winners on Friday (Canterbury kids only please).